I accepted this book for review because I used to read Hedlund’s blog on a regular basis, and I found her to be personable and very open about the writing process. I remember reading her agent post… and her selling post… and her post about having that first book out on store shelves. 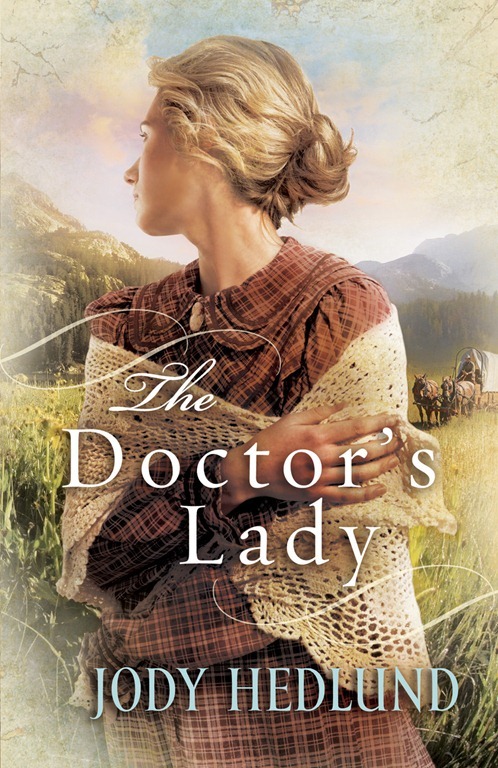 The Doctor’s Lady is her second book, and while I haven’t read her first, this sophomore piece is a clear indicator of the strength of her writing and storytelling ability. Without giving too much away, I’ll just say that the story itself is based on a real historical figure, which I found fascinating. Hedlund includes a few pages at the back of the novel with details about the real person / journey her book is based on, and reading this after finishing the story really sold the book for me. 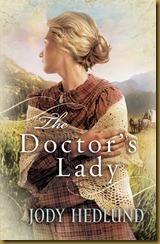 I’m typically very picky when it comes to inspirational historical fiction, but I found the characters in this book believable, likeable, relatable, and realistic. The journey the characters took, while slightly repetitive and monotonous in reality, was kept interesting and engaging by Hedlund’s ability to introduce conflict and romantic tension in a way that didn’t have me rolling my eyes or reaching for the cliche checklist. All told, the book likely won’t be up the alley of anyone who isn’t a Christian or a regular reader of inspirational fiction, simply because of the pervasive Christian worldview and commentary, though this is reflective of the time period and expected of characters based on real missionary travelers (these aspects come directly from the historical document as well). Overall, a worthwhile read. If her work continues in this vein, I expect Hedlund to become a respected and well-known household name for readers of this genre. 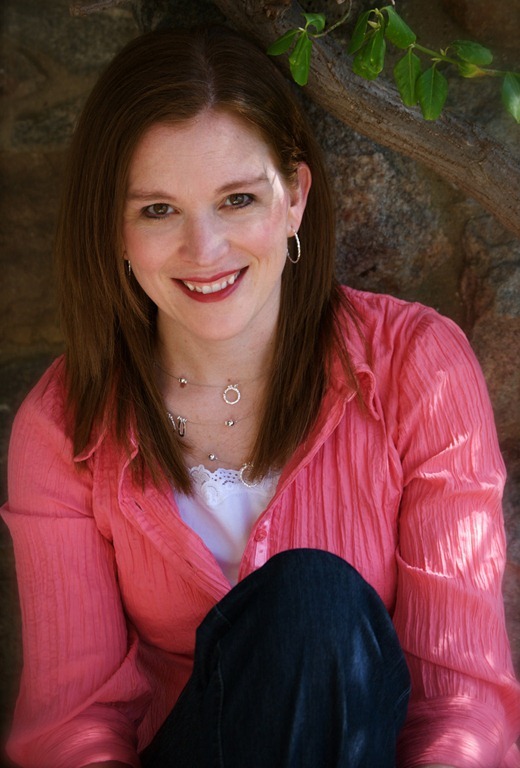 Jody Hedlund is a debut historical romance novelist who was a double finalist in the 2009 ACFW Genesis Contest in Historical Romance. She received a bachelor’s degree from Taylor University and a master’s from the University of Wisconsin, both in Social Work. Currently she makes her home in central Michigan, with her husband and five busy children. Visit her website at JodyHedlund.com. This entry was posted on Thursday, September 29th, 2011 at 2:15 pm	and is filed under Tasty Tomes. You can follow any responses to this entry through the RSS 2.0 feed. Both comments and pings are currently closed.